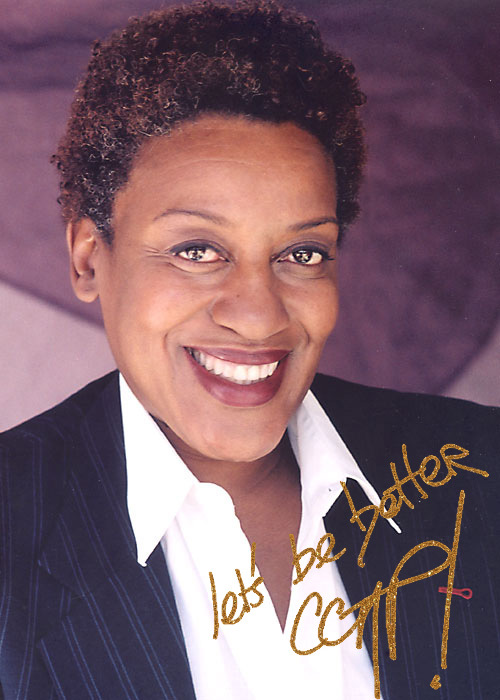 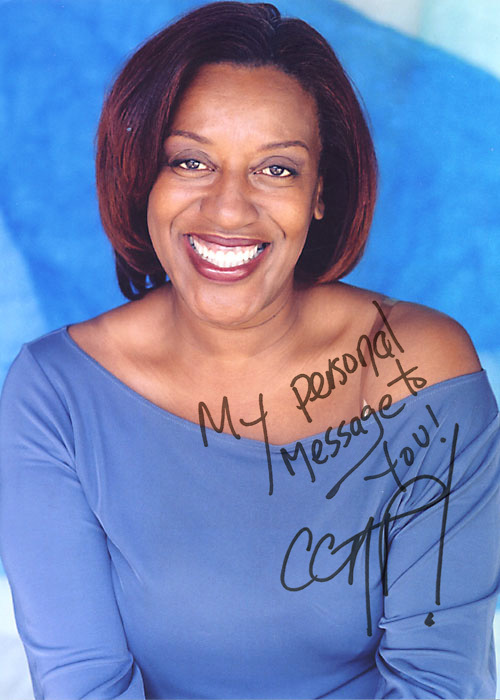 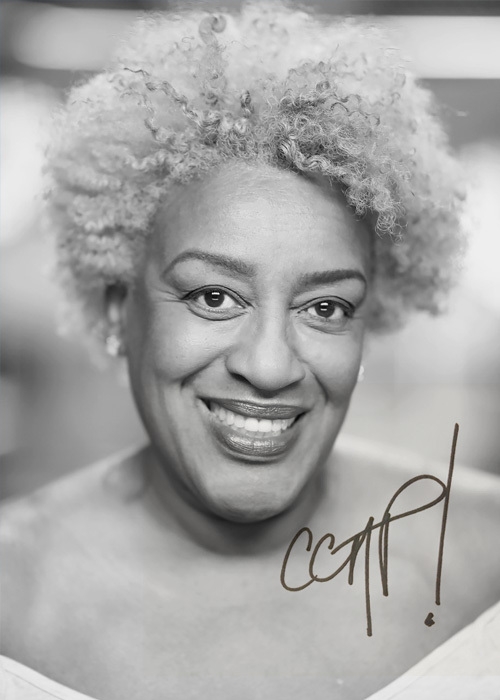 For a signed, autographed photo of CCH Pounder, please select the image(s) you prefer and leave your personalized message or salutation. Image 1: Only 50 photos will be sold, and they will not be reissued. 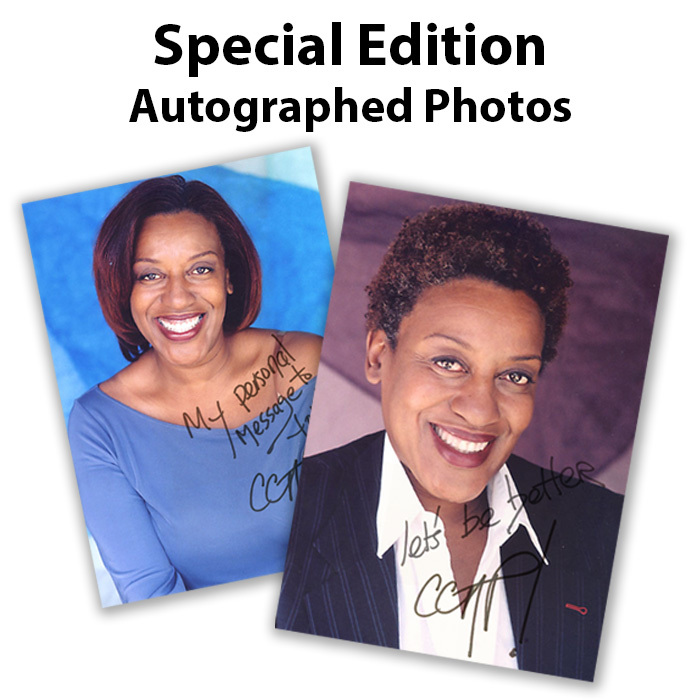 Image 2: Only 25 photos will be sold, and they will not be reissued. 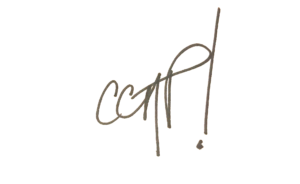 Image 3: No quantity limit. 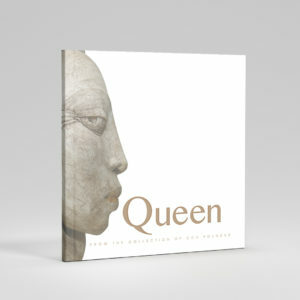 Proceeds will benefit the African Millennium Foundation.